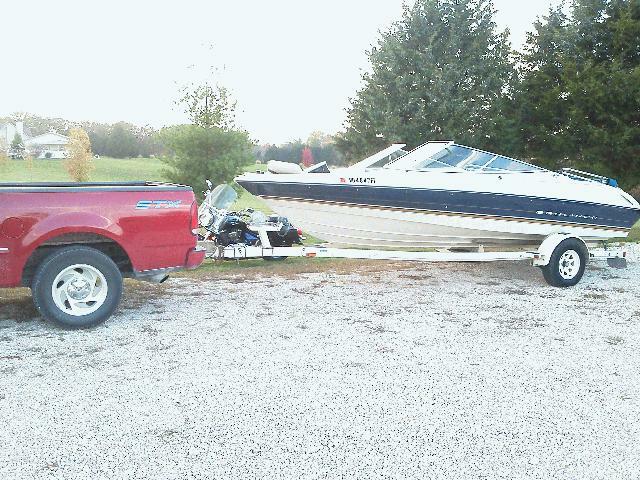 5.0 V8 1996 40th Anniversary Bayliner Power Boat for sale. 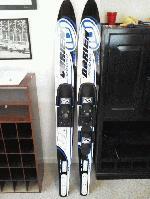 Includes skis, ski rope, life jackets, and fenders. Also has newly installed stereo with speakers. Will hit 55mph! !